Following on from the launch of the Orange Pi 2 that is available to purchase price at around $25. 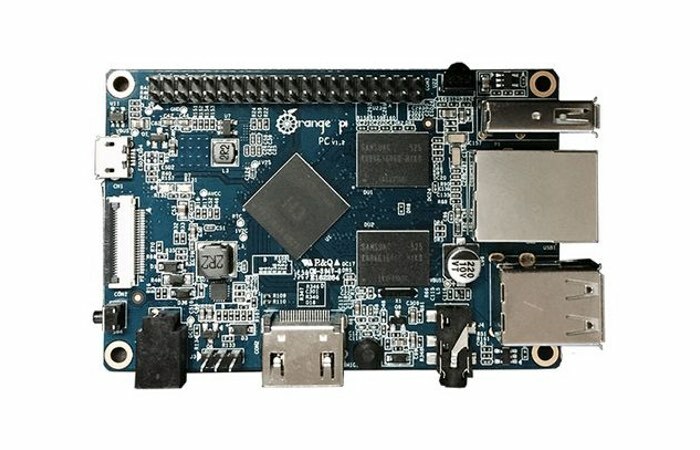 Its creators Shenzhen Xunlong Software have now launched a more cost-effective version in the form of the Orange Pi PC. 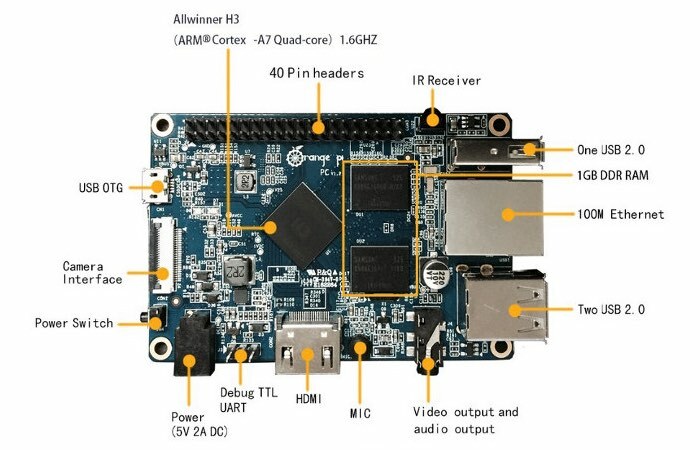 The Orange Pi PC has now launched priced at just $15 and provides a similar system based on the Allwinner H3 SoC powered by a Allwinner H3 quad core Cortex A7 @ 1.6 GHz processor supported by an ARM Mali-400MP2 GPU up to 600 MHz. • Power Supply – 5V/2A via barrel jack (micro USB OTG cannot be used to power the board).